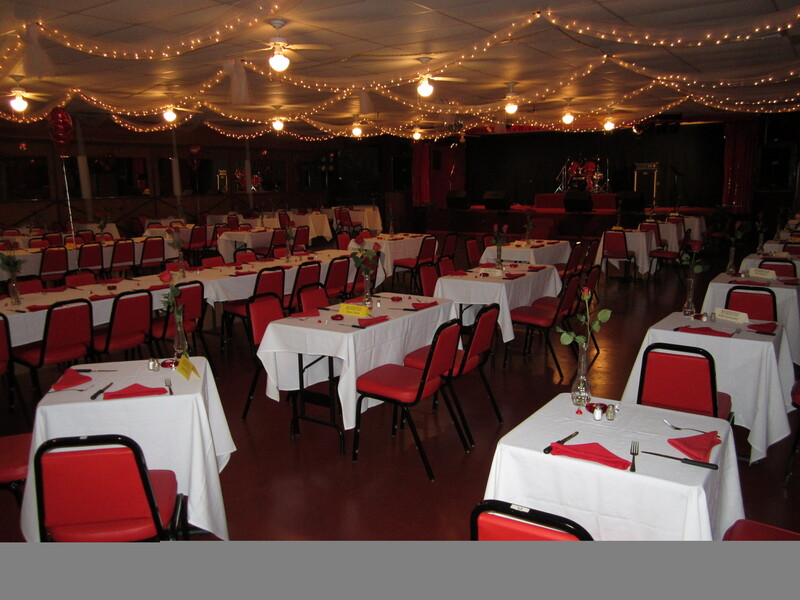 "YESTERDAYS" Event Center Athens, Al Celebrating 21 years! 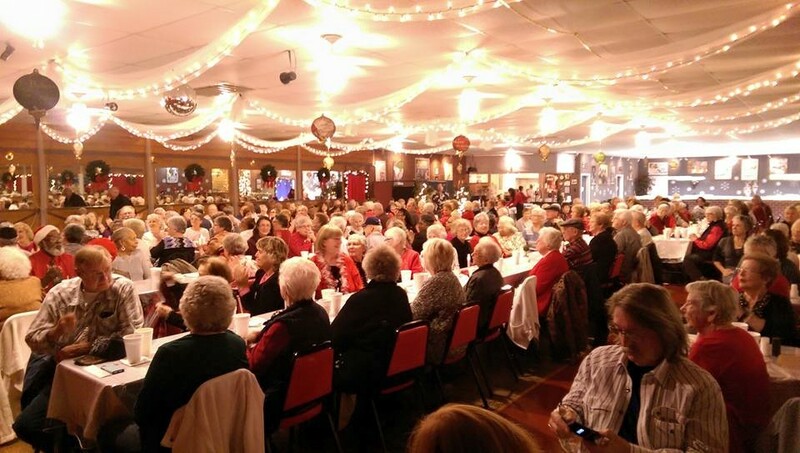 Yesterdays Event Center welcomes all regional senior groups to our monthly Senior Lunch Matinee series, Complete lunch is $12, (June 2019 "Celebrate America's Veterans" $15 with no charge for veterans, Christmas $15) show is free with paid lunch, group e-mail reservations required at info@yesterdaysevents.com Complete Senior Lunch Matinee calendar on our "Senior Lunch Matinee" page. (Dates not yet scheduled)... Doors open and dinner begins at 6PM, showtime 7PM. Show tickets $15 each, a complete dinner is available for $10, Group reservations are available, E-mail reservations required. Please read the details below including our cancellation policy. E-mail Reservations are required. Seats reserved and not attended without a 48 hour prior cancellation notice will be charged a reservation fee of $8 per seat. By making reservations you are agreeing to this cancellation policy. 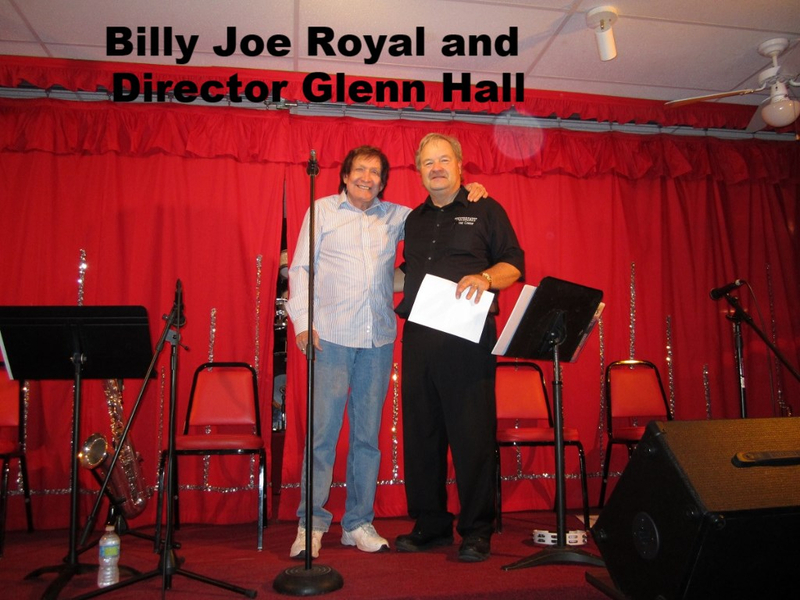 You may reserve seating by e-mail, and pay at the door, cash or personal check. Please specify if you'll be having dinner with us. We will confirm your reservation by e-mail reply. You will receive best available seating. 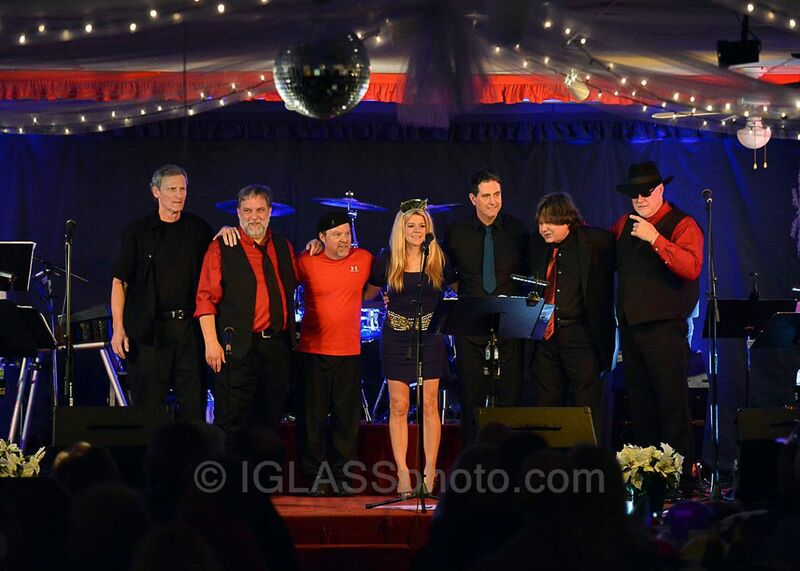 We can produce and host your complete Wedding and Reception, Class or Family Reunion, and private and company parties including holiday parties. 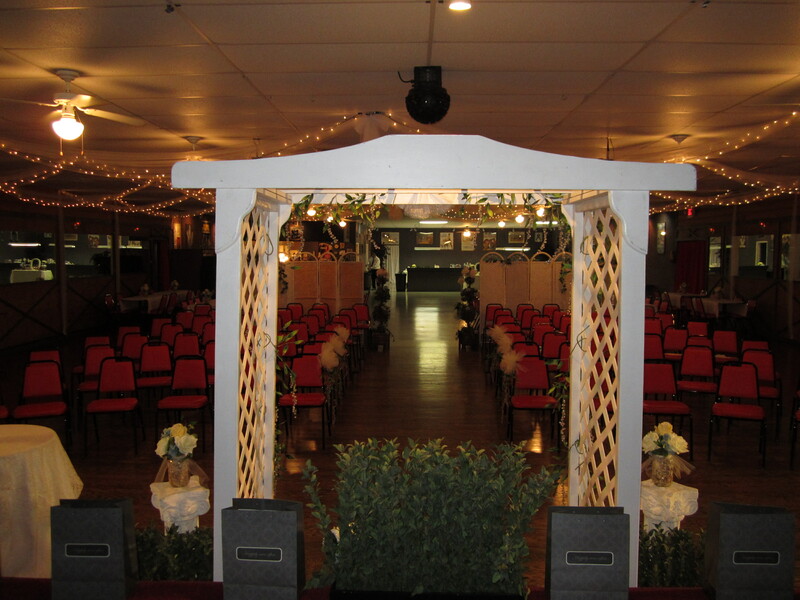 Click the Facility Video Promo link below or the Wedding/Reception page at top. Please note: We don't accept credit/debit cards, we do accept cash, business checks, or personal checks, for public shows make e-mail reservations, pay at admissions. 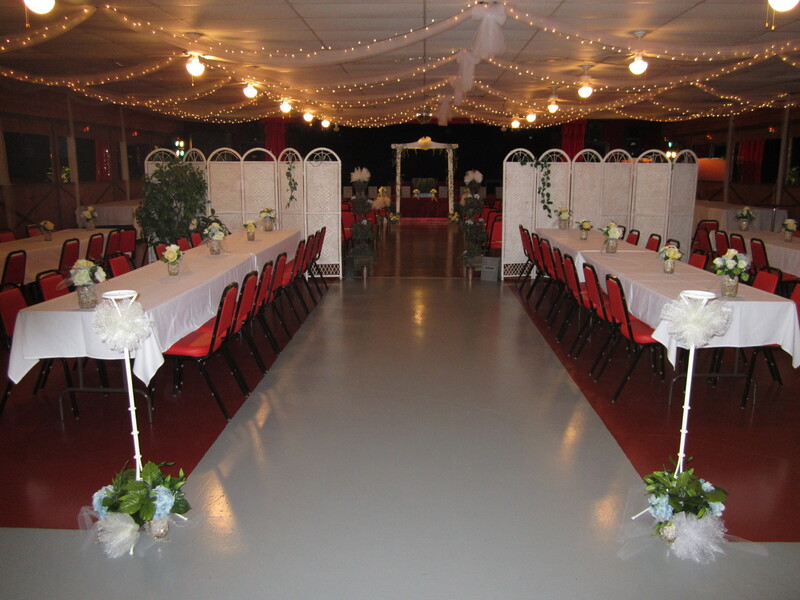 "YESTERDAYS" Event Center in Athens, Alabama is North Alabama's only complete full service event center, able to provide complete facilities, complete food services, and entertainment packages all at one location. We can produce and host events for up to 262 guests, with anything from snacks and sandwiches, finger foods, heavy hors d'oeuvres, to complete buffet dinners. 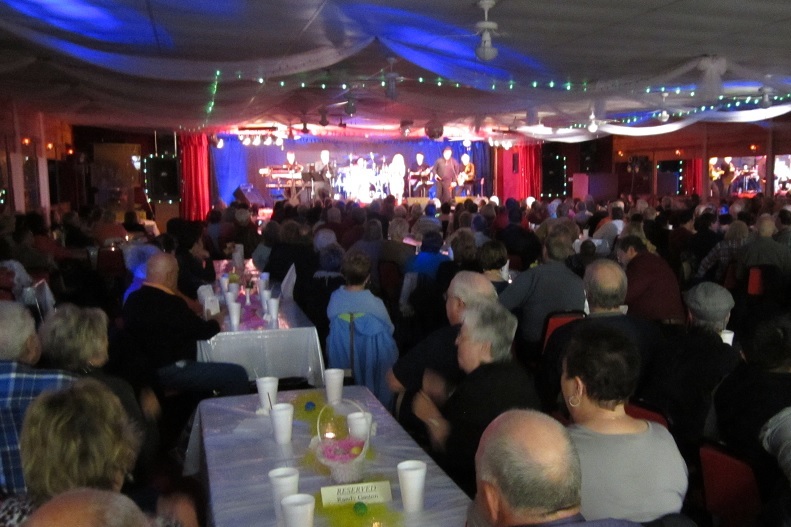 And best of all, we can provide a great entertainment package from our list of specialty shows, professional tribute artists, dance bands, or complete show bands, even to events at your location. 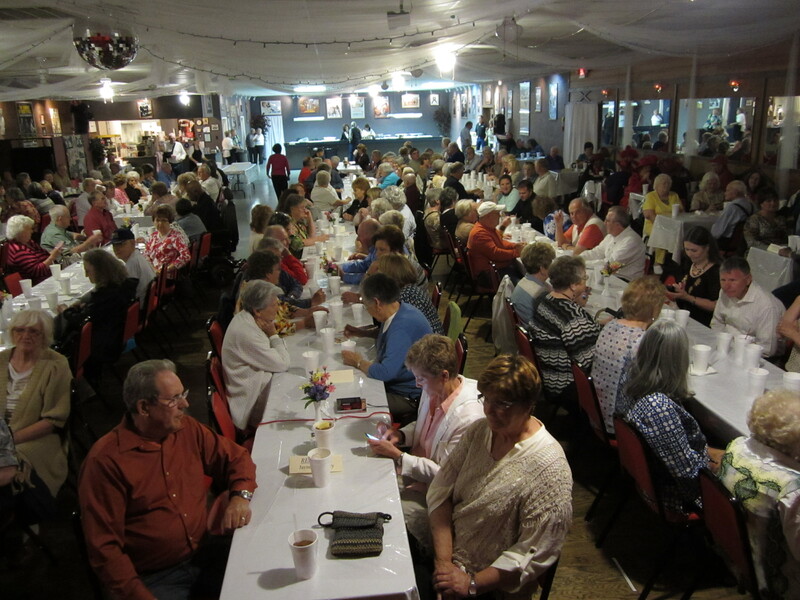 For more detailed information, including our complete schedule, facilities, food services, entertainment packages, directions, or how to contact us, click on the desired page at top or call (256) 232-2506. 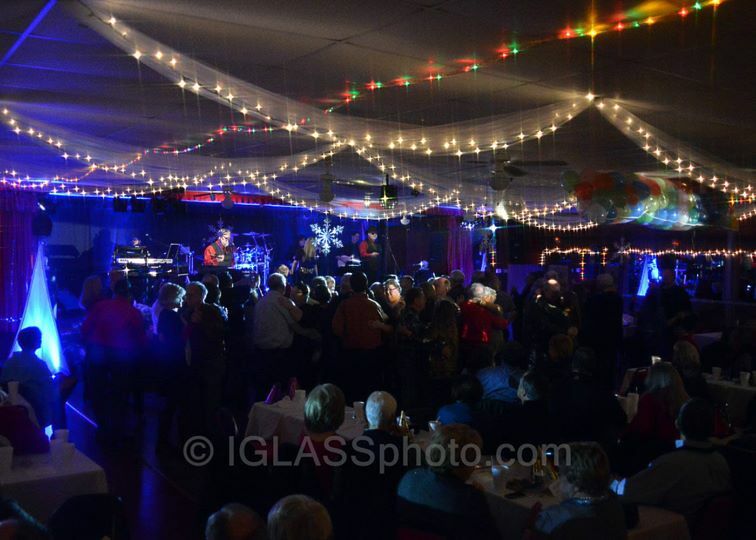 YESTERDAYS" Event Center specializes in hosting and producing Company Parties, Private Parties, Class Reunions, Concerts, Weddings and Receptions, Family Reunions, Small Conventions, Birthday Parties, Benefit Shows, and can accommodate most any group event, function, or party. 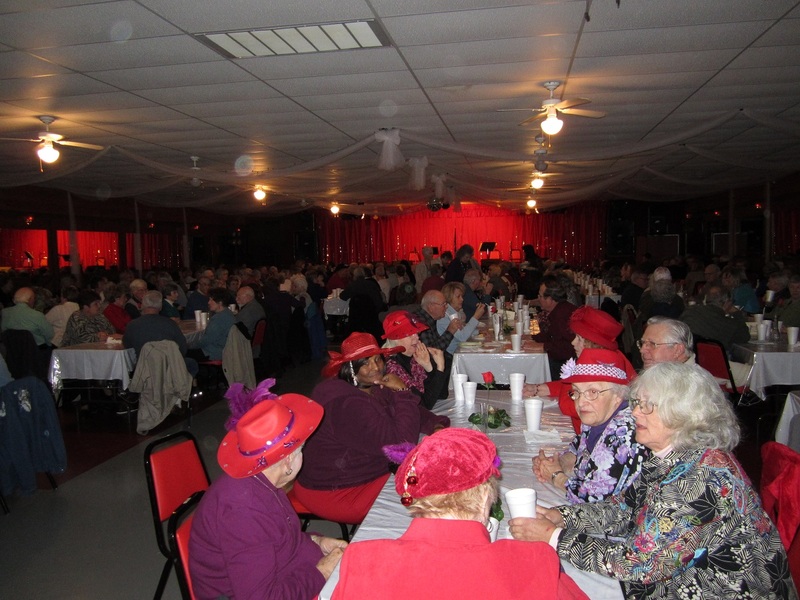 We will present our annual Senior Lunch Matinee series for our regional senior church groups, senior center groups, and senior civic and social groups each month, and we will showcase the region's top performers in "YESTERDAYS" Dinner Show Series open to the public including our Special Valentines Dinner Show and concluding with our huge "YESTERDAYS" End of Year Early Dinner Show (5-8pm). (Please note: Limestone Co. is a dry county, which means there is no alcohol allowed for shows and events open to the public.) "YESTERDAYS" Event Center is a smoke-free facility.